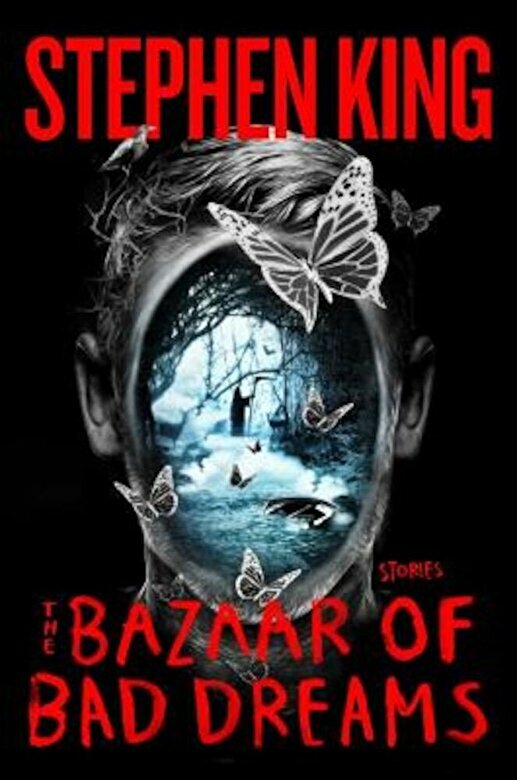 PrezentareFeatures the Edgar Award-winning Story "Obits"
A master storyteller at his best--the O. Henry Prize winner Stephen King delivers a generous collection of stories, several of them brand-new, featuring revelatory autobiographical comments on when, why, and how he came to write (or rewrite) each story. There are thrilling connections between stories; themes of morality, the afterlife, guilt, what we would do differently if we could see into the future or correct the mistakes of the past. "Afterlife" is about a man who died of colon cancer and keeps reliving the same life, repeating his mistakes over and over again. Several stories feature characters at the end of life, revisiting their crimes and misdemeanors. Other stories address what happens when someone discovers that he has supernatural powers--the columnist who kills people by writing their obituaries in "Obits;" the old judge in "The Dune" who, as a boy, canoed to a deserted island and saw names written in the sand, the names of people who then died in freak accidents. In "Morality," King looks at how a marriage and two lives fall apart after the wife and husband enter into what seems, at first, a devil's pact they can win. Magnificent, eerie, utterly compelling, these stories comprise one of King's finest gifts to his constant reader--"I made them especially for you," says King. "Feel free to examine them, but please be careful. The best of them have teeth."